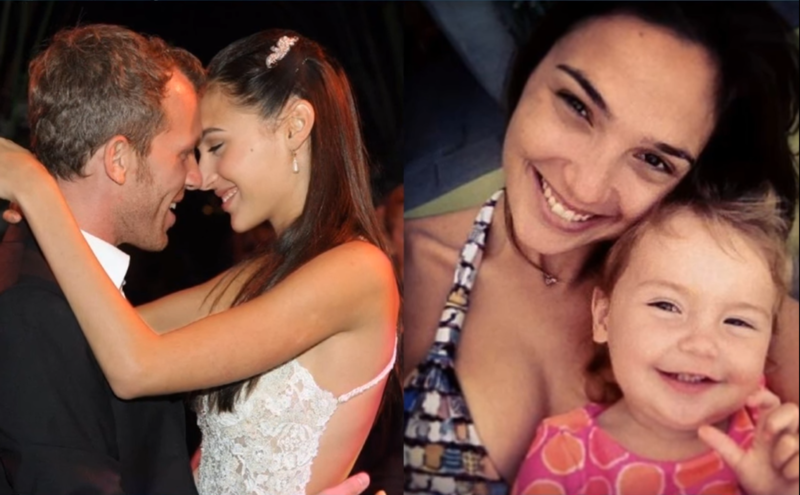 Our Wonder Woman participated in the 2004 Miss Israel pageant which she then won, and that brought her into the modeling industry. Thank God for that. 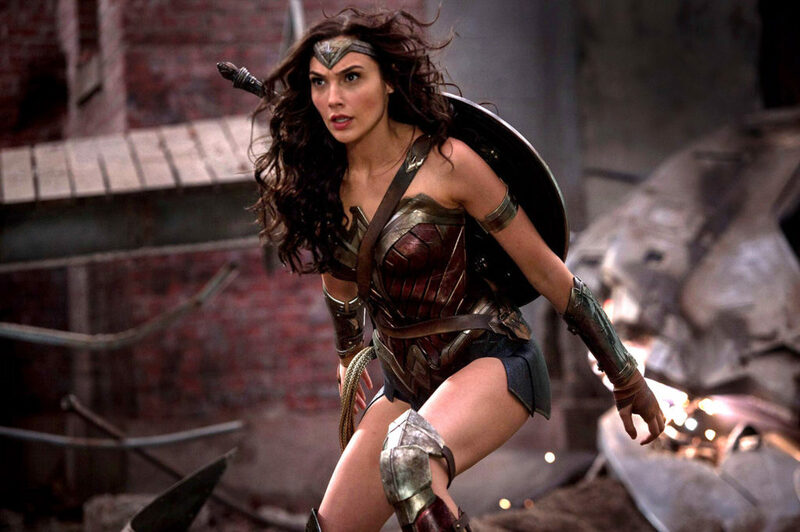 Gadot is famous for doing her own stunts as she thinks they make her more connected to the character as well as do justice to the role. She could be seen doing some really risky stunts in the Fast and Furious series. 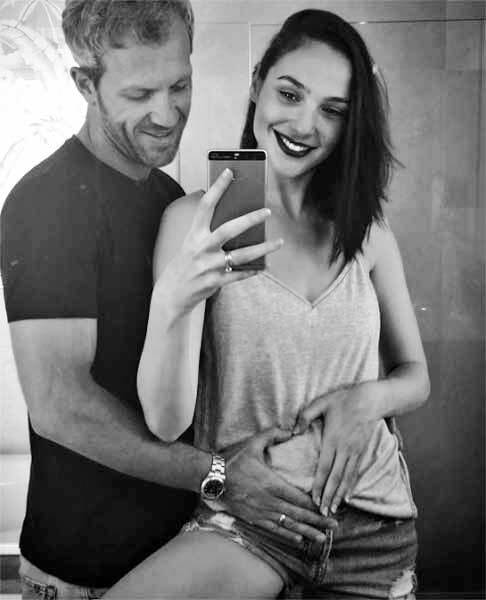 Gadot has told that she met her husband, a real estate developer, Yaron Varsano in the desert where the couple was introduced by their common friends at a “very strange” desert party in Israel. She states, “It was all about yoga, chakras, and eating healthy — we didn’t exactly find ourselves there, but we found each other.” She’s been married nearly nine years and has two daughters: Alma, born in 2011, and Mary, born in March 2017. 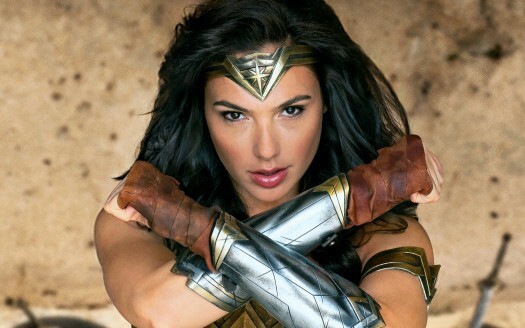 Feels great to know that our beloved Gal Gadot is totally Team Dog. 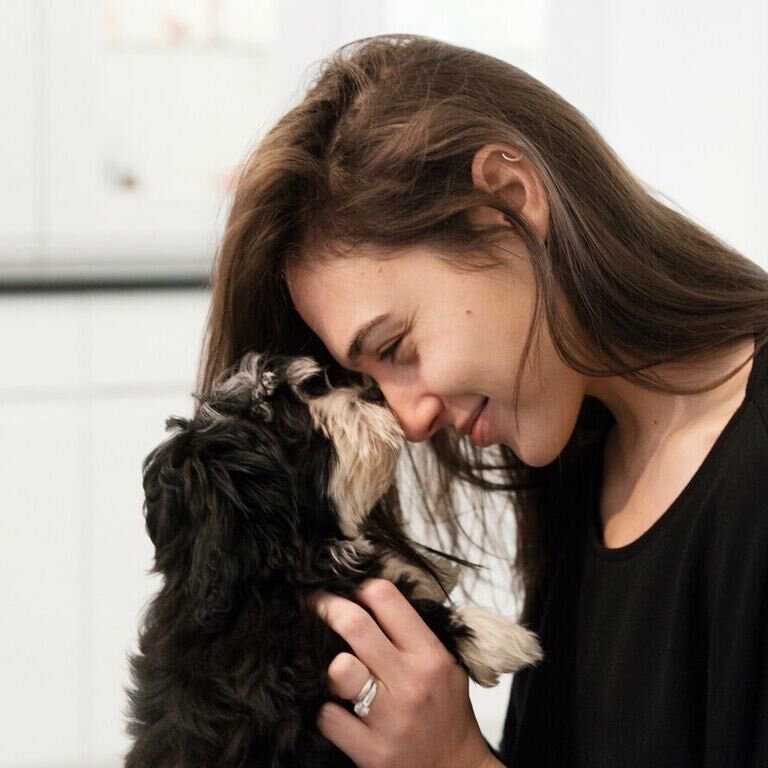 She also put up an Instagram boomerang with her pet, Lola asking worldwide pet owners to show love to their pets every day. Find Out: Why Men Don’t Want To Date Megan Fox?